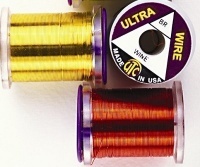 UTC Ultra wire all size Brassie. A soft non tarnishing copper wire coated with various colour finishes. 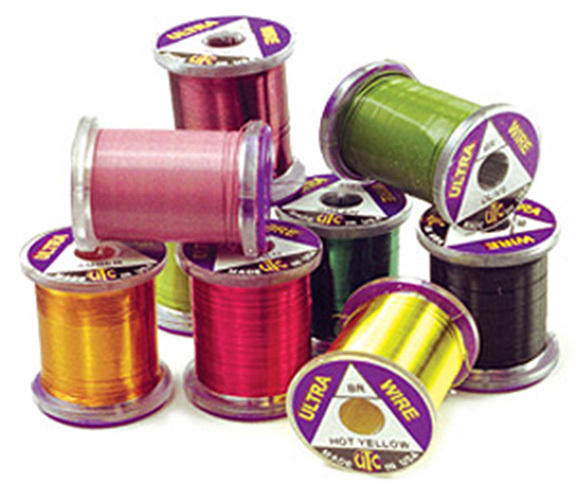 Uses include ribbing, flash, weight, and also dubbing brushes.